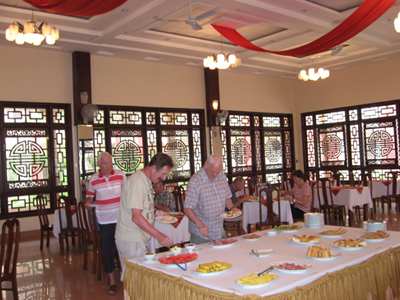 Bach Dang Hoi An Hotel located grounds in the heart of the old town. 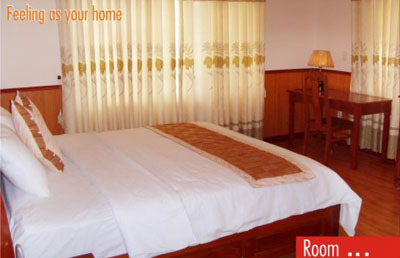 Just 30km from Danang airport and 5km from Cua Dai beach.It is the ideal place to stay for anyone who comes to visit Hoi An and its surrounding attractions which include the area"s other World Heritage sites, My Son Cham temple complex and the former imperial capital of Hue, which are both within easy reach. 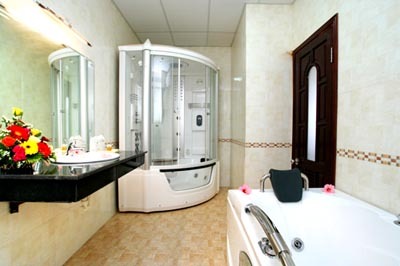 As a three-star hotel, Bach Dang Hoi an hotel offers 58 international-standard rooms, restaurant, bar, conference rooms, Jacuzzi pool, doctor on call, parking lot, laundry service, mail services, money exchange, tourist desk, elevator. 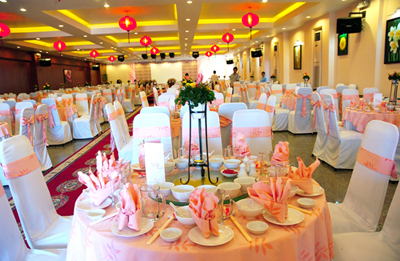 + Restaurants: (Asia/ European/International): Capacity 600 guest, serving all kind of food like Western, Vietnamese cuisine…celebrate cooking class every day. 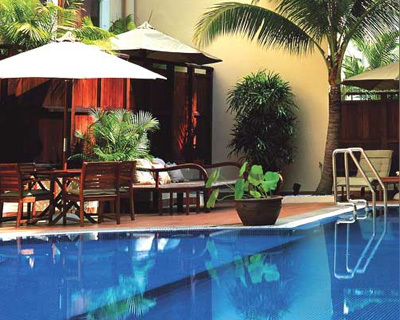 + General: The swimming pool is outdoor, big and very nice with the Bar beside will be served for guest every time.